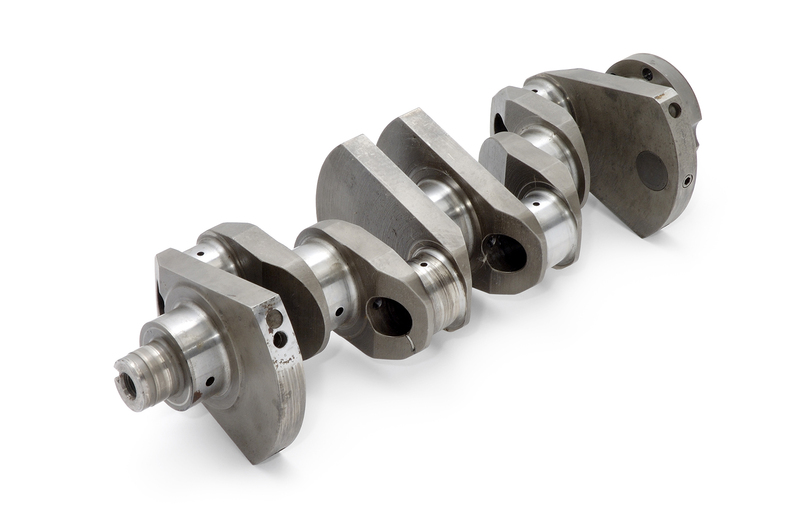 Crankshaft Regrinding is a process of removing material from the journals. 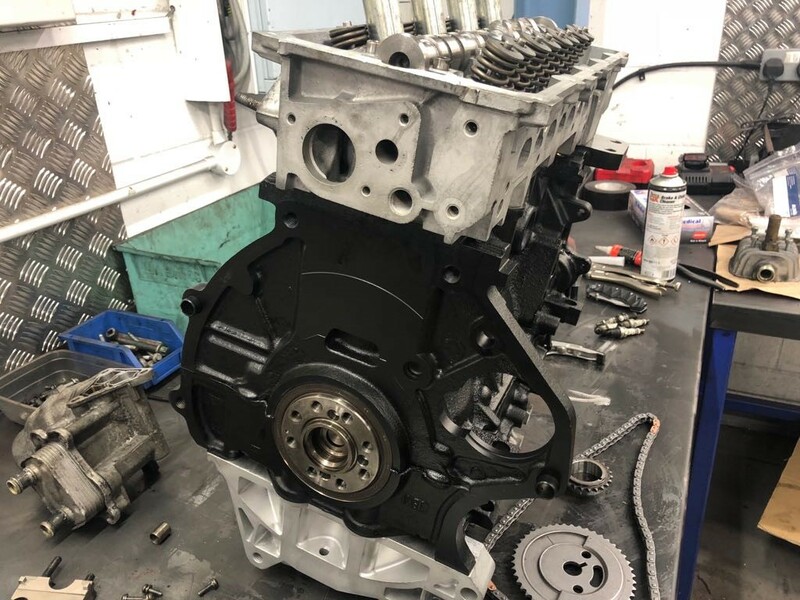 If you have an old, worn or damaged engine we can re-manufacture it, returning it to the manufacturers specifications and making it as good as new. 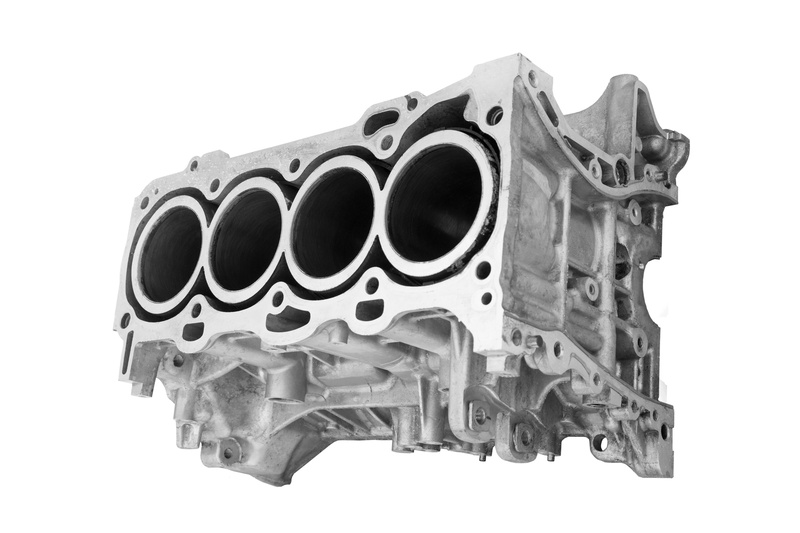 We offer pressure and crack testing, supply new and reconditioned cylinder heads, all our heads come complete with fitting kit (gaskets & bolts) where applicable. 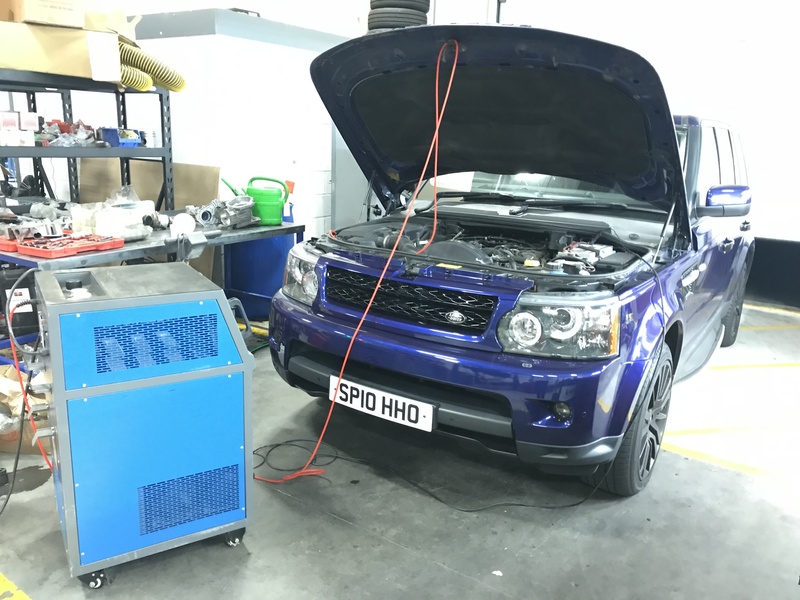 Carbon cleaning is the process of cleaning your engine of excess carbon that has built up throughout it. Merry Christmas from Cleasby Engine Services! 2005 Mini Cooper S Engine. 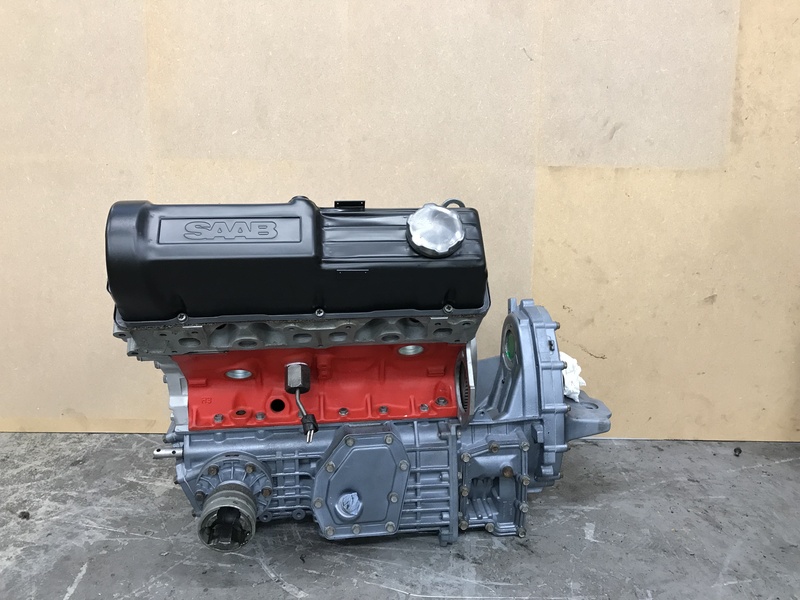 Refurbished Saab B-Series 2.0 Turbo (1980) Engine.